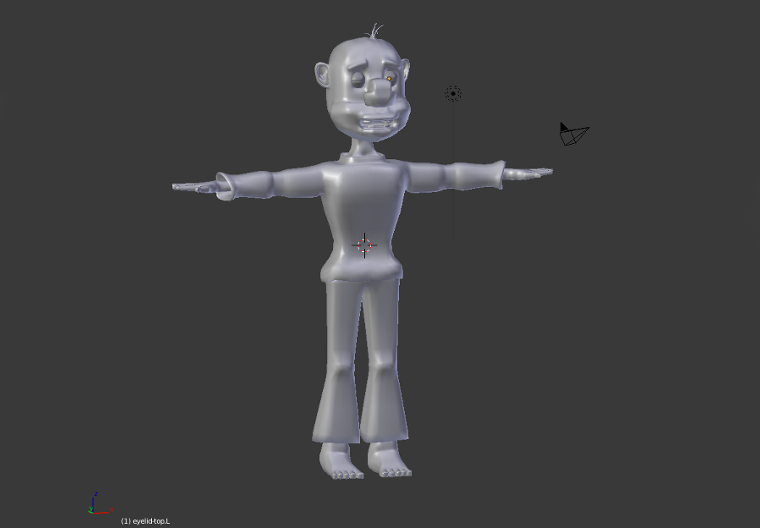 This section will consist of various animations ranging from animated shorts, concept animations, animation tests and anything else that comes to mind. Enjoy! 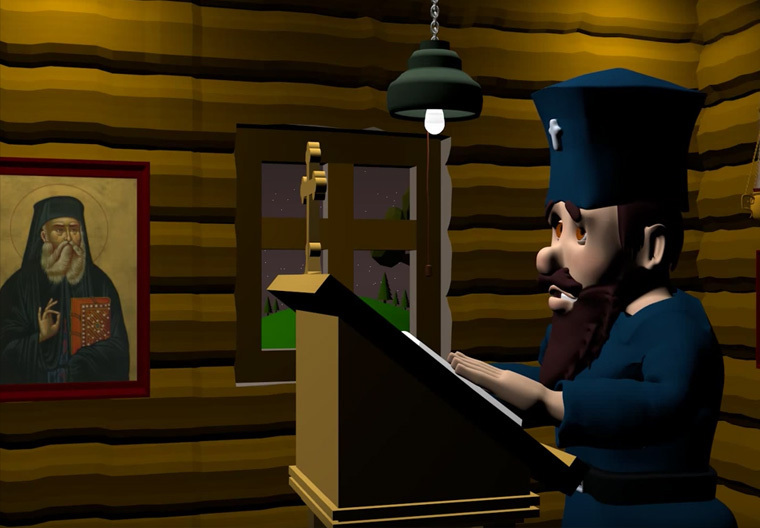 Since today is Saint Nicholas Day, I just wanted to share a WIP 3D icon I made last year of Saint Nicholas. 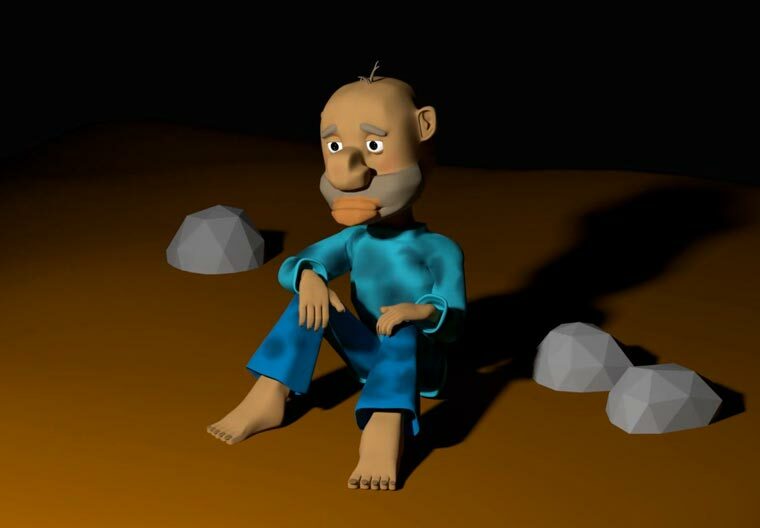 WIP 3D Model of George the Homeless. 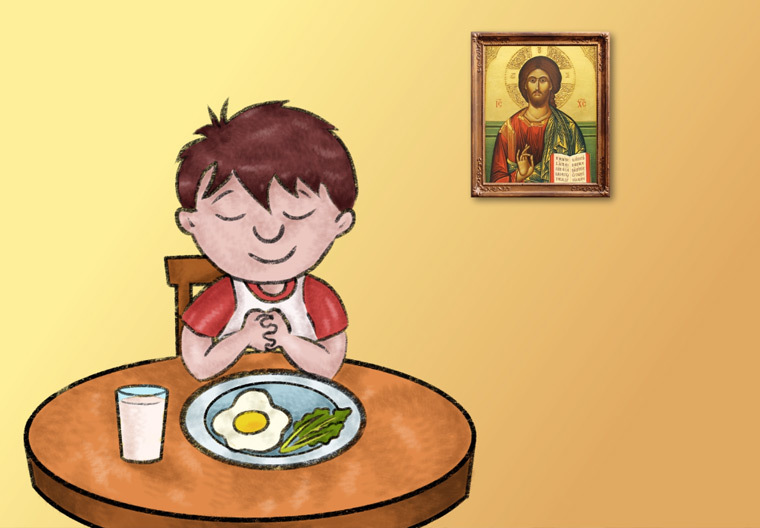 The character will be appear in the third episode of my Father Gabriel animated series. 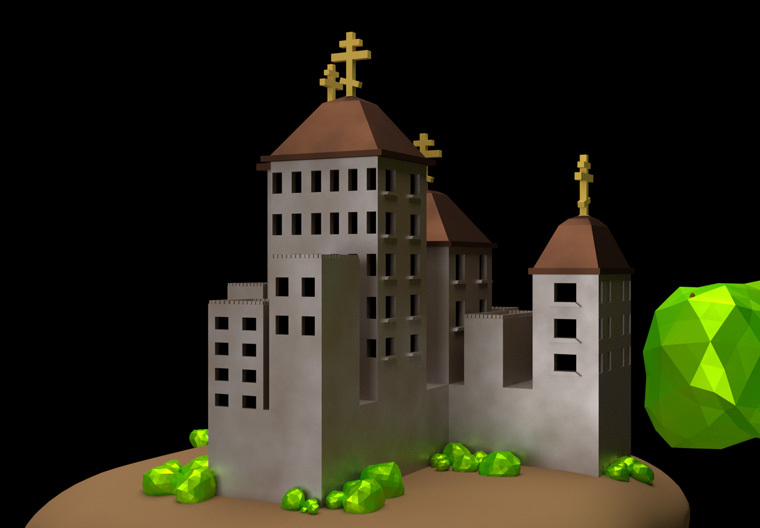 WIP 3D Model of an Orthodox Monastery on a giant tree stump. 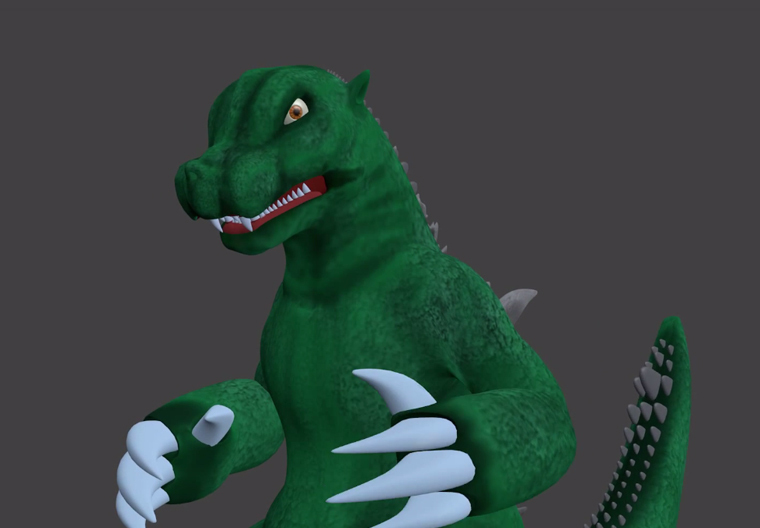 I am a big Godzilla fan, so I wanted my first animation to be of the king of the monsters. My version of Godzilla goes back to the classic Godzilla design, adding my own cartoonish style to it.